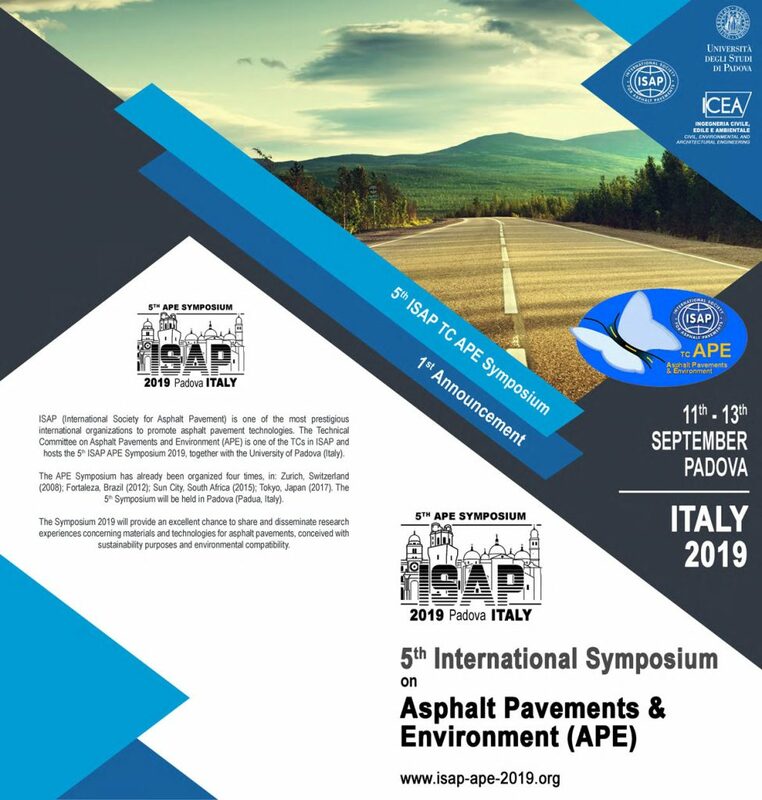 Whether or not you are an ISAP member, we would encourage you to attend and see what is happening with ISAP and the three Technical Committees (TC). More details will be posted as they are available. For information on membership click here. 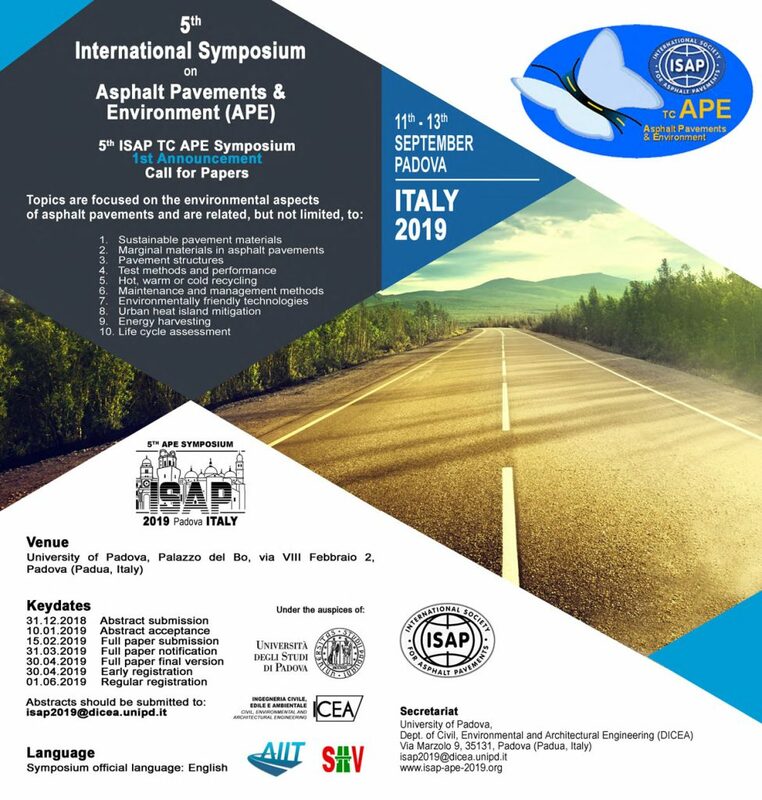 Proceedings of all 11 ISAP Asphalt Pavement Design Conferences (1962 - 2010) are now available on CD in Acrobat format and are indexed and searchable. You can also print individual papers from the CD.